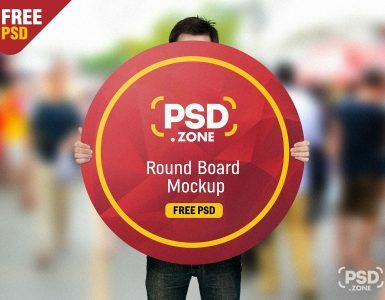 I’m happy to share Wooden Sandwich Board Mockup PSD. 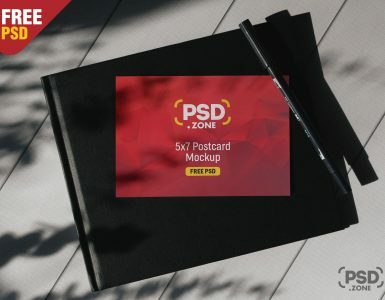 Show your food menu or designs in your outside or inside restaurant, diner, cafe, bistro, street food project with very photo realistic appearance. you can display food menu or special offer artwork to your clients before print. 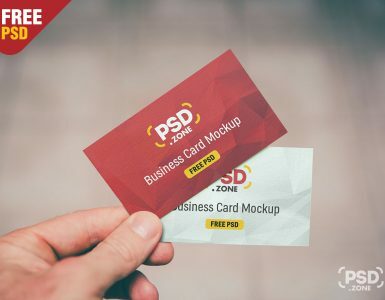 This is a layered Photoshop PSD Mockup files with smart object that allow you to change poster, flyer designs and the color of the background using Adobe Photoshop. I hope you like this Wooden Sandwich Board Mockup PSD, feel free to use this in your next personal or commercial graphic design project. 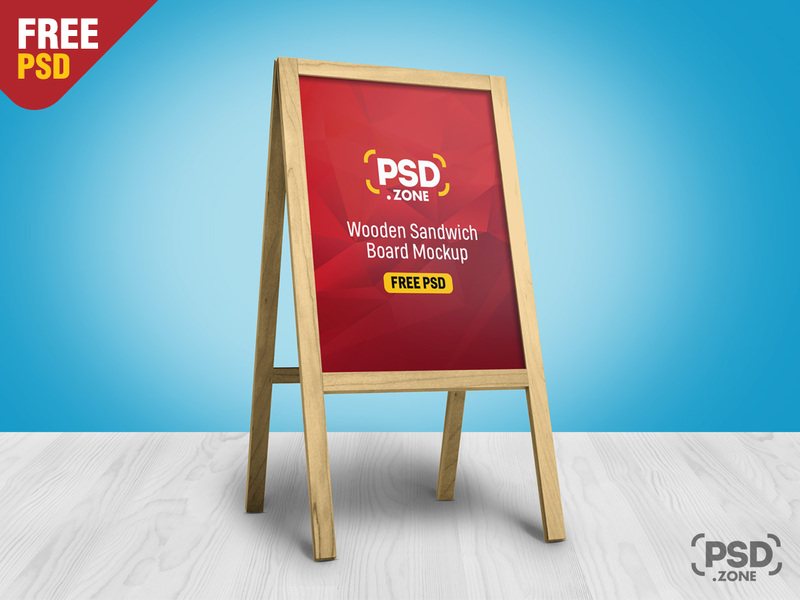 so Download this Wooden Sandwich Board Mockup PSD and its a available for free download.